— Edmund Burke, 18th century Philospher. 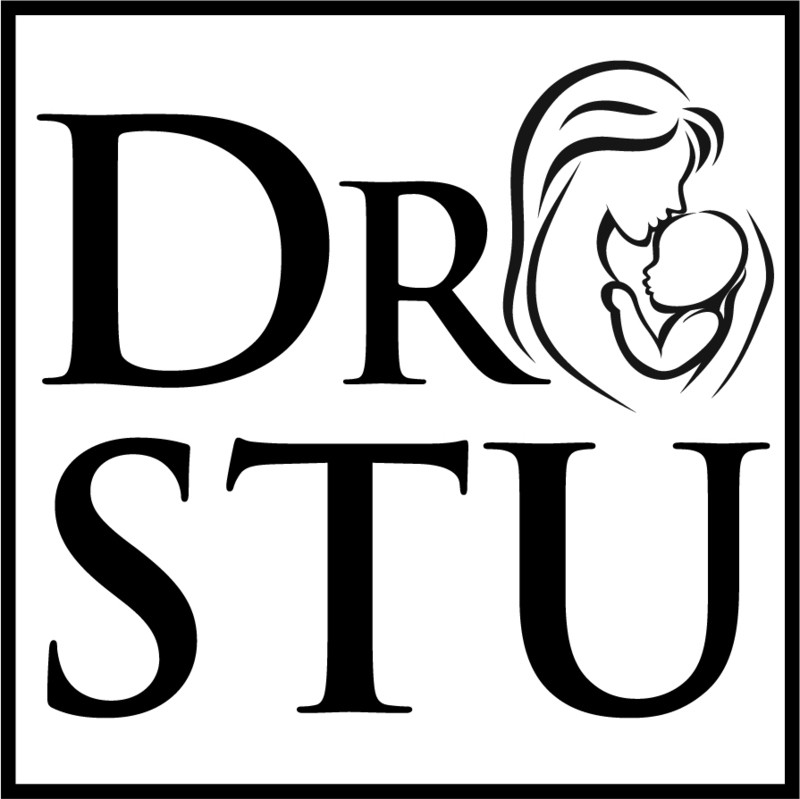 Welcome to DR. STU'S BLOG. Along with my Podcast, I post and share my thoughts on a variety of topics on the birthing world. Advocacy for true informed consent and respect for individual autonomy are the basis for the musings you will read here. I hope you enjoy while you learn and I encourage you to comment. Mercy Reign was born Saturday, February 3 at 4:43am by way of C-section after 40 hours of intense, unmedicated labor at home. She was frank breech, 9 pounds, 9 ounces and 23 inches long! Mercy was extra-well done (haha) at 41weeks and 3days, extra-large, extra cozy, folded completely in half, and slightly transverse, likely due to how long she was! This was not the birth story I wanted, it was the birth story God knew we needed. Zach and I did everything we could to prepare for a home (water) birth, something we both dreamed of having. We prayed. We took A Heavenly Welcome's Kingdom Childbirth Class and the 8 week Mama Natural Online Birth class. We hired an amazing Christian midwife with 29 years experience who thoroughly cared for, educated and encouraged us from 9 weeks pregnant through the "4th trimester". We both read Ina May Gaskin's Guide to Childbirth book, Hypnobirthing and Supernatural Childbirth. A word on Hypnobirthing for those whose "New Age radar" just went up: Chew on the meat & spit out the "New Age" bones - most of the info on what happens in the woman's body during pregnancy, labor and birth + the breathing techniques in this book were very accurate and helpful though I don't recommend the cd or some of the wierd visualizations. We also watched endless videos of amazing home births, and once we found out she was breech, endless vaginal breech birth videos. I LOVED The Heavenly Welcome Podcast in my last trimester, listening to all the supernatural birth stories/testimonies!! The Lord specifically instructed me on how to prepare my body before getting pregnant, after He gave me the dream about Mercy. He gave me the words TRUST and DISCIPLINE, and challenged me to get a 1-year chronological Bible to read for 2017 (as of March 2018 I've almost completed it...hahaha...better to finish with grace than become legalistic and ashamed, right?!). I also felt the Lord instruct me to start pilates reformer classes to prepare my structure, as I was just coming off of a serious back injury involving 2 bulged discs and severe muscle spasms. He advised me to lighten my load and work on my adrenal glands/hormones, as my periods had gotten painful and a bit irregular after prolonged high stress. The Lord also nudged me to finally change over the last of my makeup/skincare regimen. I had been using Bare Esscentuals for years and justified that it was "natural enough." I finally took the time to see how EVERYTHING I was using on my face/body ranked on the EWG- Skin Deep App and did my research to find the BEST, most pure and complete cosmetic line once and for all. (I hate changing makeup/searching for new products!) There are hundreds of serious carcinogens, hormone disruptors & other toxins in most makeup/skin care products. I still make my own body butter and anti-aging skin serum, both of which I used (mixed together) for stretch mark prevention throughout the whole pregnancy (and I didn't get a single stretchmark with my 55 extra pounds of Mercy love!!!). I had pages of birth declarations and scriptures (you're welcome to use them) typed up that I meditated on for weeks to keep my mind constantly renewed and excited versus afraid. Aside from those specifics, I was already eating super clean and healthy, teaching Indoor Cycling classes 2 times per week and working a balanced schedule. I took responsibility and trained accordingly, as I knew childbirth was not something to "just wing". Everything the Lord advised me to do paid off and served its purpose. I had a wonderful pregnancy despite the fact that it was "God's plan" and not our own in the end. Mercy was head down until the middle of third trimester when she flipped. My amazing Chiropractor, who specializes in pregnancy and pediatric care, is who suspected she was breech and referred me out for emergency ultrasound for confirmation on Christmas Eve (35.5 weeks). Praise God for the wise words from a dear friend who reminded me: "Remember, home birth isn't the ultimate goal, a health mommy and baby is". That was Truth I needed to remember for such a time as this. This pregnancy and birth experience took me to another level of surrender and trust, once again reminding me that we are not in control. I so desperately wanted to have this baby naturally at home. I fully believed that God was going to honor "the desires of my heart". My recovery entailed much more than physical healing. 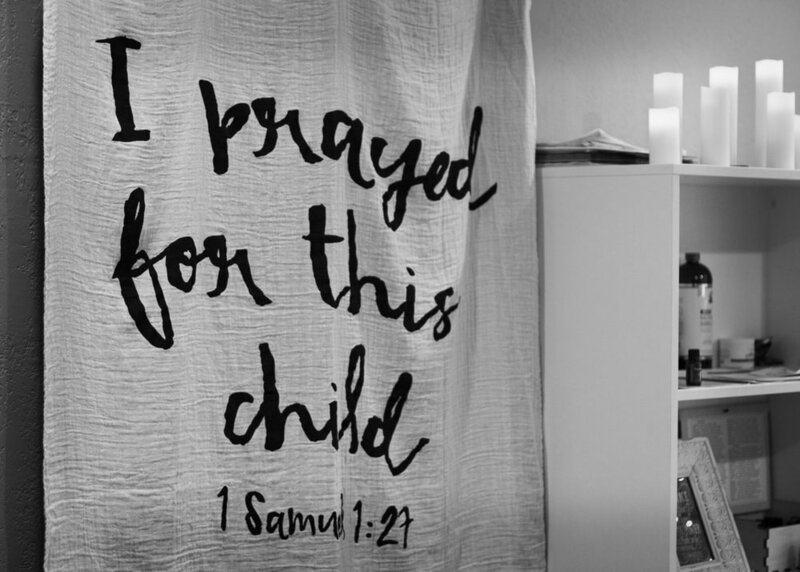 We prayed fervently through the end of my pregnancy and had so many others praying (even fasting for us). We did everything to get her to turn (Webster technique, Chiropractic care, Acupuncture, Moxibustion, External Cephalic Version 3 times, inversion exercises from SpinningBabies.com, essential oils, homeopathies to increase my amniotic fluid making more room for baby to move, etc). We were still lead to try to have a home birth instead of cave to C-section immediately since there were zero complications, and I was healthy and low risk through my entire pregnancy. We had to hire Dr. Stuart Fischbein (with Dr. Milo Chavira on call, his backup which is who we ended up with because Dr. Stu was out of town when I went into labor... the plot thickens!) the only Obstetricians in the area who specialize in vaginal breech HOME (or birth center) birth. Sadly, California law will not allow a breech home birth with a midwife any longer (don't get me started on that!). It is pretty much exclusively hospital policy here to force women with breech babies to have a surgical birth and not even allow them to try to deliver naturally. God kept opening doors of hope and possibility. Something I learned from our amazing and very experienced birth team through this journey: If you are trying to deliver a breech baby vaginally, induction and intervention are major no-no's. (Of course, I'm not a fan of either unless they are truly MEDICALLY NECESSARY anyway. One intervention often quickly leads to a whole cascade of interventions, which can have adverse effects on mommy and baby). Because Mercy could not descend through the birth canal due to her position and size, my contractions never developed a regular pattern into active labor, and I never dilated past 4 cm. I had MANY 10-15 minute, excruciating, back-to-back surges as my uterus did its job to TRY to bring her down. I fought to have her naturally, but it eventually became medically necessary to transfer. My water had been broken for nearly 48 hours. This was my Garden of Gethsemane. There were some incredibly HOLY moments late in my labor where tears flowed from the depths of my soul. I was able to dance and worship, feeling almost zero pain for a couple hours!! I had a supernatural breakthrough and clearly heard the Lord speaking to me about restoring the family unit, the ancient ruins (Isaiah 61), and the places that have been long devastated through many generations. He spoke to us about making all things new through us, a fresh start, a new and healthy generation, and encouragement that I don't have to be afraid of me or Zach doing the things I witnessed growing up. These have been deep, tormenting and paralyzing fears throughout my life. The Lord "delivered" me as I was delivering my daughter into the world. I was fully surrendered at that point and HOLY is the only way to describe it. Perhaps if my birth story had been "easy", I would have missed out on the healing that only comes through the kind of pain that brings you to your knees. I could quickly get caught up in grieving and re-living my birth story, wallowing in the emotions and making it an idol. Instead I CHOOSE to simply trust The Lord and thank Him for this baby girl that was worth it all!! After all, I don't "deserve" anything. Anything the Lord gives is a gift of grace in reality. Ultimately we had our home birth...with a cesarean delivery and a healthy mommy and baby. We did everything we could and therefore, will never have any regrets. In God's mercy and grace, Miss Mercy Reign never once showed any sign of fetal distress through the entire labor or birth or postpartum!! Thank you Jesus!!! We are in love!!! Mercy is so strong and healthy and BEAUTIFUL and FUN and squishy and delicious!!!! God's MERCY truly REIGNS and we can be grateful His plans are better than ours will ever be!!! THANK YOU to ALL who have prayed, called, sent cards and gifts, celebrated and journeyed with us!!! Psalm 136:1 "Oh, give thanks to the Lord, for He is good! For HIS MERCY ENDURES FOREVER." FUN FACT: A breech presentation is a variation of normal (like us! haha), not a pregnancy complication. It occurs in 3-4% of pregnancies and no one really knows why. Vaginal delivery is ideal for a low-risk breech baby so long as you have a properly trained birth assistant (OB or Midwife). The real problem is that medical schools are no longer training Doctors how to deliver breech babies, so there is a LOT of fear-mongering around this topic. Just as many things can go wrong during C-section delivery of a breech baby if a Doctor isn't properly trained (brachial plexus injuries, etc). It is still wise to avoid a surgical birth whenever possible unless it is truly medically necessary like mine ultimately was. In a house on a street there lives a family. Not a cluttered, crowded condo filled with noisy neighbors and parking lots, nor a cold and rigid hospital with nothing in it to eat or to bathe in. It is a family home and that means comfort. In a neighborhood of grass and trees at the end of a street, a cul-de-sac they call it. It’s a place called Irvine and in the house lives a mother and a father and a daughter. Mother is a psychology professor, Father a gastroenterologist. They were expecting their second baby in a little more than two weeks. It was an uncomplicated pregnancy, healthy and receiving good prenatal care with her obstetrician. Then one good morning their peace was disturbed by an unexpected journey. Was it a good morning or a morning to be good on or, perhaps, just good that it was morning? No matter in any event because their path was changed forever for they were informed that their baby had decided to turn footling breech. Now all would prefer a calm and predictable course through pregnancy and this couple was no different. Nothing exciting or unusual is expected in Irvine, California. Like Hobbits, pregnant couples and their practitioners do not like excitement or surprises. This was not anticipated. Change is very difficult especially for the well organized and planning professional. So they did what we all might do at this time….panic! Then they settled in to do some browsing and seek information. “Breech deliveries are dangerous. No one does them anymore”, they were told. If the baby doesn’t turn then we will schedule a cesarean for Thanksgiving weekend. They tried the usual positioning maneuvers and several chiropractic adjustments. Conversations with baby were, sadly, unproductive. Their physician offered and performed an external cephalic version. She tried a backward roll. She tried a forward roll. Momma even begged her to try a third time all without success. A noble effort but Baby decided that he liked his foot just where it was. However, once the information door is opened and you set your foot out on the road you never know where it will take you. Referred by Cathy the doula, Mom came a calling on me for a consult on November 12th at 38 weeks. We spent an hour or more reviewing her history, discussing all her options, answering questions, looking at baby on ultrasound and getting acquainted. Baby’s foot was still presenting but I felt confident it would not stay that way. Now it is also not in the nature of Hobbits or Humans to adapt easily. If baby’s foot were to move then would Mom and Dad accept a breech vaginal birth? 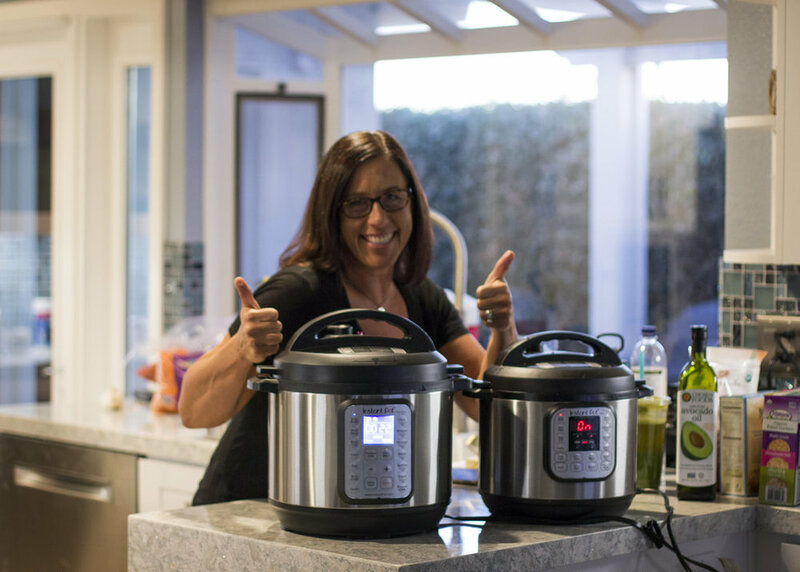 Her first delivery was uneventful so the chance of success was enhanced. But we were not talking only about a breech delivery but a breech delivery at home! Talk about disruption and stress at a time usually reserved for nesting and resting. Over the weekend we waited to see what baby would do and on Monday it seemed baby was determined to keep his foot down. Dad was uncertain about a home birth anyway. Most institutional physicians would certainly be uncomfortable with this option. But Mom absolutely did not want a cesarean and the idea of a home delivery was beginning to grow on her even though that foot was still lurking out there. What we needed was a wizard. Fortunately, here in Southern California we have our chiropractic Gandalf, Elliot Berlin, D.C. One visit with Dr. B and confirmed on ultrasound one week before her due date, on November 20th, her baby was now in the frank breech position with flexed head and meeting all the criteria for selected vaginal breech delivery. Mom was very excited. Dad, well, not so much and still in need of some convincing. Time for a home visit on Sunday, November 23rd. Braving the beast that is the unexpected LA traffic my midwife colleague, our student and I made the trek to Irvine. Surprisingly, no traffic orcs were encountered and the journey took less than an hour. Portable ultrasound showed the active baby’s feet up by the head. We spent over an hour with this family reviewing the literature once again and all of Dad’s questions concerning my experience and reasoning were answered. We could feel his confidence building and, therefore, Mom’s comfort growing. Now at 39 ½ weeks all we could do now was wait. Still, the cesarean loomed on the horizon and was scheduled for 3 days hence. But there is always hope! With that in mind the team made the trip back to Los Angeles in the late afternoon. 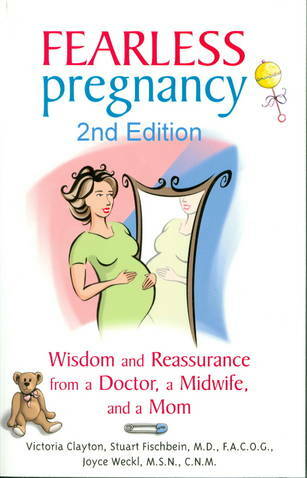 Comfort and confidence play a very important role for a successful pregnancy and labor and cannot be understated. Too often they are ignored or at best downplayed. Fear and anxiety predominate in the culture and have taken root in the medical community. When adversity such as breech presentation presents itself too many succumb to those fears, see it as hopeless and wish it had never happened. Here, the wisdom of Gandalf speaking of misfortune is vital, “So do all who come to see such times but that is not for them to decide. All we can decide is what to do with the time that is given to us”. This couple made an informed decision to do just that. And so…. Just before midnight that very same evening I received a call reporting the leaking of clear fluid. Within the hour her contractions started and there was a sense of urgency in her tone. Even though the contractions were not that strong and only 6 minutes apart her intuition told us to come. There and back again we went, arriving around 2:00 AM on November 24th. Maybe it is a coincidence that she went into labor just hours after her home visit but I do not think so. I think she and her husband finally felt safe. This is not the first time I have seen labor in a breech mom start within hours of the home visit. Feeling safe permits the intellect to rest and allows the instinctual to come forth. At 3:20AM, less than 3 hours after her labor began we welcomed a baby boy from an all fours, hands off, frank breech delivery. Doula Cathy, Grandma and Grandpa along with Dad were awed and Mom was incredibly happy that she got the birth she wanted. Her husband, the conformist, and her father, who she labels the non-conformist, both very smart, were raving about the birth and calling me a genius. In gratitude I replied, “Thank you but what I do is basic logic and ethics and not rocket science”. Mom replied, “That’s the genius of it – the simplicity that all the other OBs have missed!” I have to say that the team was honored to be a witness to their trust and accomplishment. Holding her baby on her chest in her bed she was radiant. The visual was a triumphant culmination of a tumultuous two weeks. She kept saying she couldn’t wait to call her OB in the morning to cancel her cesarean section scheduled in two days! In a house on street there lives a family. In a neighborhood of grass and trees at the end of a road, a cul-de-sac they call it. It’s a place called Irvine and in the house lives a mother and a father and a daughter and a new baby brother, now four where there once were three. They are home! It is a family home and that means comfort. Birthing Instincts and Dr. Stuart Fischbein aim to teach, speak and write about the normalcy of birth choices. A long time outspoken advocate of a woman's' right to informed consent and refusal and the exercise of her free will, Dr. Fischbein believes in the ethics of respecting a woman's autonomy in decision making and reasonable, evidence supported options of selected VBAC, breech and twin vaginal birth.